What if you discovered that your honey jar was filled with high-fructose corn syrup? Or your expensive extra virgin olive oil was actually cheap swill? Would you still eat your organic grapes if you found out that they weren't actually organic? You're probably hoping these are just rhetorical questions, and not ones you need to worry about. Regrettably, they are examples of food fraud that are perpetrated on unsuspecting consumers. The global food industry loses $US10 billion ($13.27 billion) to $US15 billion per year through food substitutions, dilutions and fake labels, according to the US Grocery Manufacturers Association. Food fraud affects about 10 per cent of all commercially sold food products, but there are ways to protect yourself. Food fraud is defined as the deliberate and intentional substitution, addition, tampering, or misrepresentation of food, ingredients or packaging; or false or misleading statements made about a food, for economic gain. This could mean watering down orange juice or adding cellulose, an additive made from wood pulp, to grated parmesan cheese. Most food fraud cases involve the substitution of a high-value product with a lower quality alternative, for the purpose of making money. 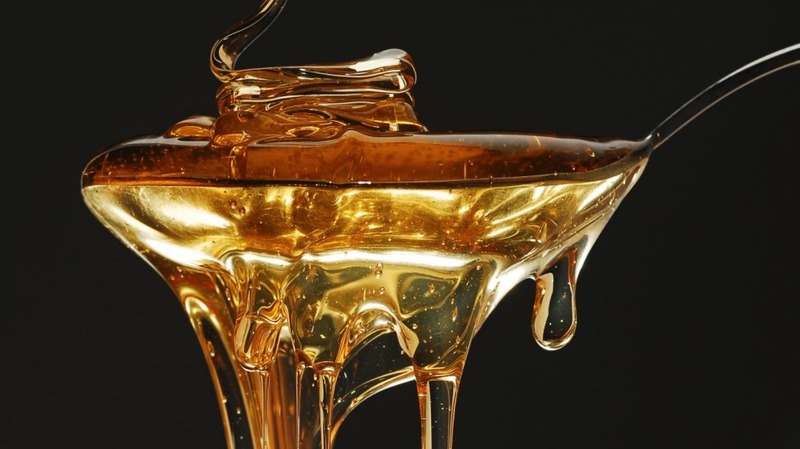 According to the USP Food Fraud Database, products that may be fraudulent include oils, milk, spices, fruit juice, seafood and sweeteners such as honey and maple syrup. They buy luxury goods, such as expensive olive oil, wine or cheese, that are counterfeit. They buy products with proposed health benefits, such as antioxidant-rich pomegranate juice, that have little or no active ingredient. They buy organic or non-GMO foods that are actually conventionally grown products that have been fraudulently labelled. The vast majority of fraud incidents do not pose a public health risk, Spink says. The harm in most cases is that you're not getting what you paid for. "When consumers learn that they've been duped, they get a deep feeling of violation and outrage," he says. In a small number of cases, there is the potential for harm. Consider the substitution of extra virgin olive oil with cheaper nut oils, which could be problematic for people with food allergies. And there have been countless cases of people getting sick from the bait-and switch of white tuna for cheaper escolar, a bottom-feeder fish that's full of a waxy substance that is indigestible by humans. It can lead to severe gastrointestinal distress (it's known as the "Ex-Lax fish" - enough said). In a nationwide study of seafood fraud, researchers found that 84 per cent of the white tuna samples were actually escolar. "No legitimate company's business strategy is to break the law," Spink says. "The corporation may not condone the fraud, but someone in the company does." What is the product? Be on alert when buying oils, dairy foods, spices, fruit juice and fish. Can you distinguish quality? If you've had real parmesan cheese or maple syrup, you can tell when the consistency or flavour is off. If the price is too good to be true ($US3.99 for a 750 millilitre or 25 ounce bottle of extra virgin olive oil), then it's likely fake. Do you have a trusted supplier or retailer relationship? Buying from a reputable grocery store is a good first step and offers more protection than an alternative retailer, such as a flea market. Remember: It's harder to buy fakes when you're looking at whole and unprocessed products. For example, choose whole instead of ground spices, and brick instead of grated cheese. Are you shopping online? If so, make sure it's a reputable and recognisable supplier, rather than a basement-run shop. Did you do something about it? If you think something is wrong, complain! Tell the retailer and brand owner about the problem, and keep a sample for testing. Federal agencies address food fraud through food safety, defense and quality authorities. The US Food and Drug Administration and the US Agriculture Department are the principle agencies that work to protect the food supply. But often, cognisant consumer are the whistleblowers. Sophisticated methods of reducing food fraud are on the horizon. One technology with much promise is DNA bar-coding, which allows researchers to identify any species by its genetic makeup - so fish, meat and fresh produce could be assessed. Some restaurants and grocery stores are committed to working only with suppliers that use DNA bar-coding to identify their meat and seafood species. And soon consumers may be able to use smartphone bar-coding apps to test their own food. "DNA coding is too expensive for consumers to do now, but it may eventually be an option," Spink says. Registered dietitian Cara Rosenbloom is co-author of Nourish: Whole Food Recipes Featuring Seeds, Nuts and Beans.